OneLogin for Office 365 is a turn-key solution that seamlessly connects Office 365 with Active Directory and provides users with single sign-on for the web, Outlook and mobile mail clients. OneLogin is pre-integrated with Office 365 and can be set up in a matter of minutes. Sneak Peak: Our New User Interface! 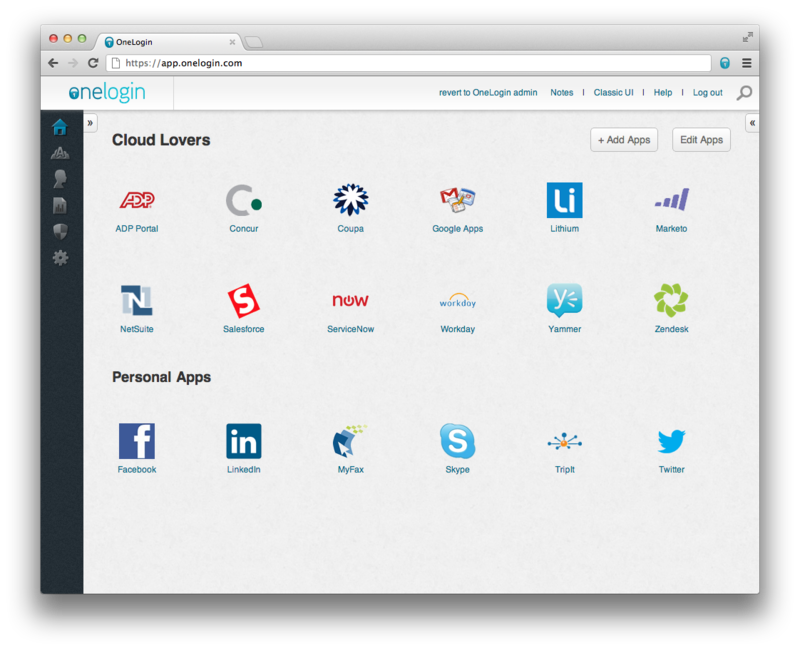 OneLogin’s new user interface makes it easier than ever to access and manage all your cloud applications. The new UI is now available for preview. If you would like to have your current account considered for set up with the new UI, simply send an email request to support@onelogin.com. I recently had the chance to sit down with Hult International Business School CIO Yousuf Kahn. Hult has five campuses across the globe and has been recognized by Apple as a Standout School for their mobile initiatives. Elias: What assurances have your cloud providers given you that your data is protected? Yousuf: I didn’t really focus on vendors’ assurances as much I did on my own research to verify the security of cloud providers. The key thing is asking, “What’s the criticality of your application, and have I done my homework when considering moving it to the cloud?” Microsoft Azure, Rackspace, Amazon, Google and the likes are no doubt considered safe and reliable–there’s not massive levels of risk in taking them on for standard applications and that is a trend I am seeing. However some have had outages or security breaches. Does that mean companies will pull out from them? We switched to OneLogin because their product is way ahead of the curve. We are now pre-integrated with Oracle CRM On-Demand for SAML-based SSO.